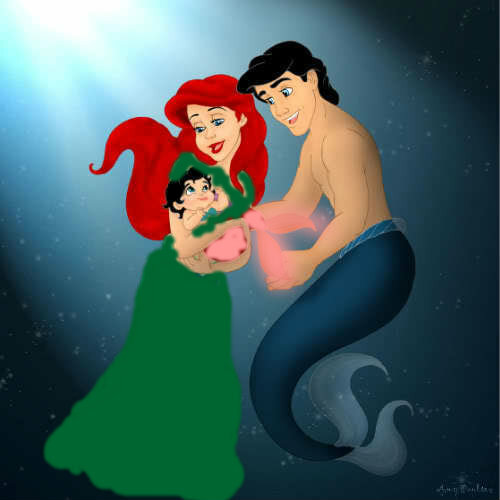 human Ariel and merman Eric. title is description. Wallpaper and background images in the Ariel and Eric club.